After an exhausting workout relax in our finnish sauna! Weekends If you would like to use our sauna, please let us know an hour before! Weekdays During dance and aerobic classes to 22.00. 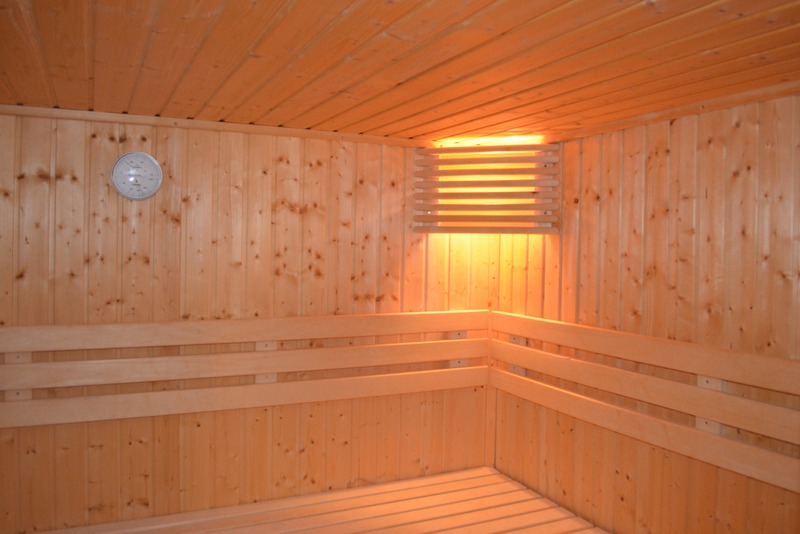 Use of the sauna is included in the passes. of the sauna year round!